They promised "as soon as possible" and they delivered. Here are the details straight from the OS X App Store. 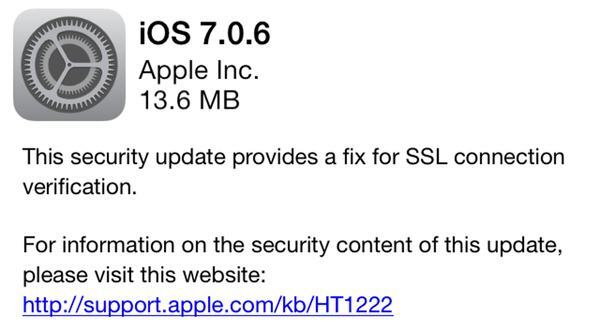 Update your iOS to 7.06 on iPad and iPhone! 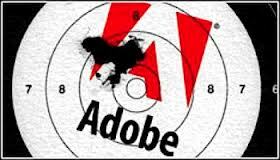 C’mon Adobe, get your act together!